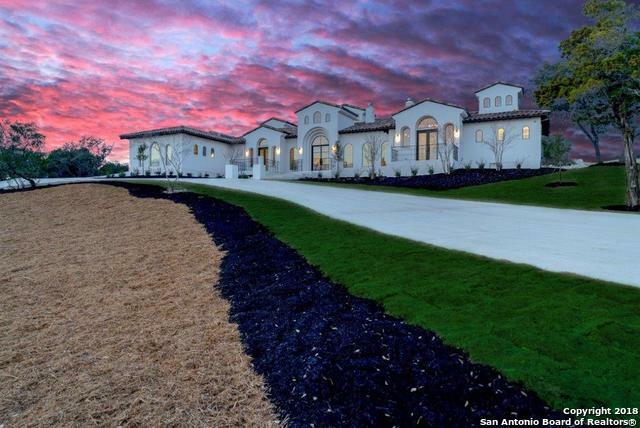 All Summit Ridge homes currently listed for sale in San Antonio as of 04/25/2019 are shown below. You can change the search criteria at any time by pressing the 'Change Search' button below. "Simply Stunning, this Dean Weston Custom served as their exclusive model home for Summit Ridge. Loaded with amenities, this 4 bedroom, 4.5 bathroom home features an open floor plan with soaring ceiling ceilings. This expansive kitchen with large island is perfect for the entertaining host will the bedrooms are split for privacy. The outdoor living area is great for backyard cookouts or just enjoying the hill country views. Enjoy the hill country and sweeping views while being just minutes from S"